The Grand is the result of a patented coil configuration. 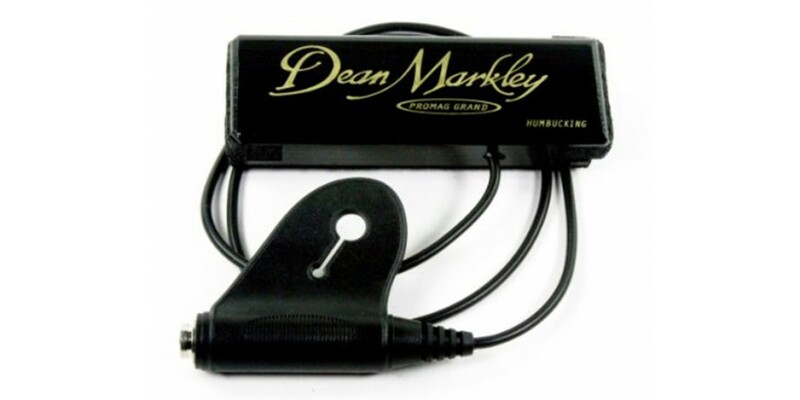 The goal, when designing the Grand, was to keep that same great sound of the Dean Markley ProMag Plus, while doing it with a silent Humbucking coil. Grand has the same rich sound as the Dean Markley ProMag Plus while having up to 15 times less hum than any of the competition. 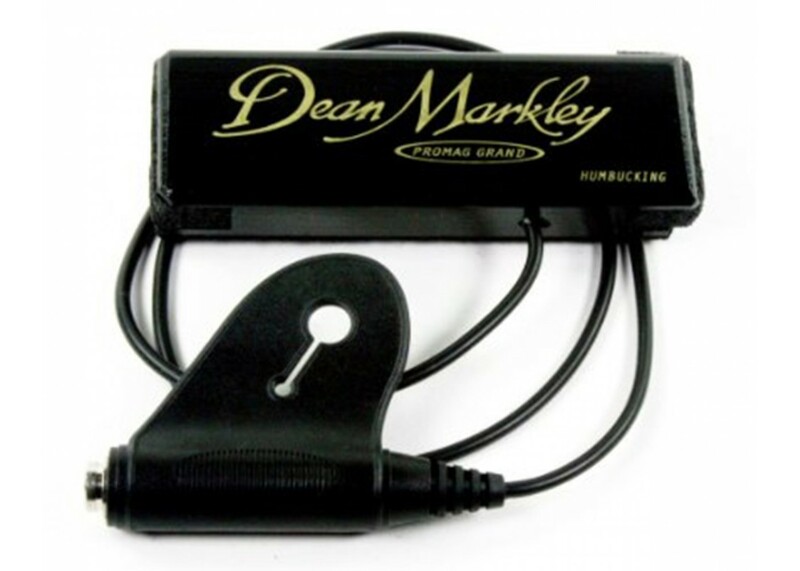 With a real maple wood housing and an ebony grand piano finish with the Dean Markley signature emblazoned in gold, Grand sounds, looks, and is an acoustical pickup you must have. The ProMag Grand XM installs in just seconds to amplify almost any acoustic guitar into any amp, PA system, or recording device. No drilling or modifications to your acoustic needed. For use with your choice of any 1/4” cable or wireless device.